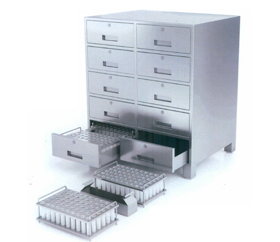 QUNO range of die & punch cabinetse facilitaes the easy, systematic and safe storage of a large number of dies and punches. 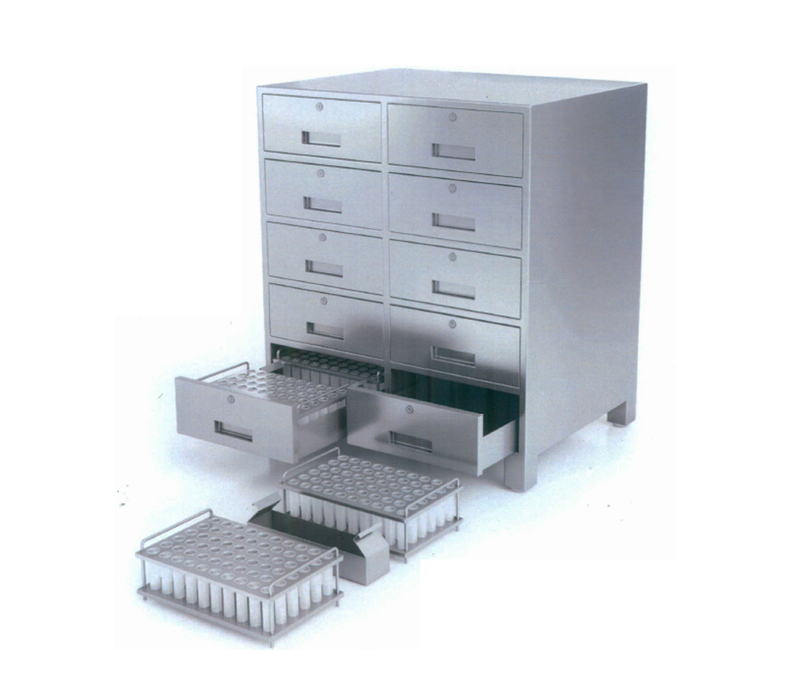 Keeping an accurate inventory of tooling has been simplifed with QUNO range of die & punch cabinets.The sophisticated design and quality of the make allows the storage of large quantities of dies and punches systematically and safely, taking utmost care of each and every punch tip. 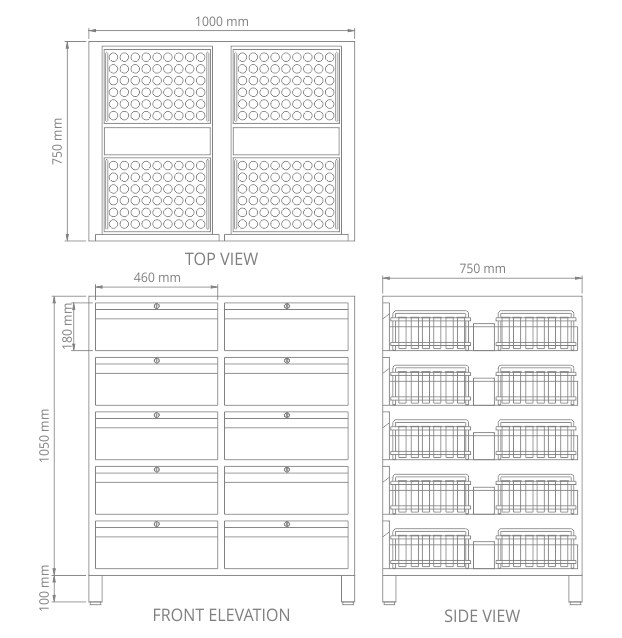 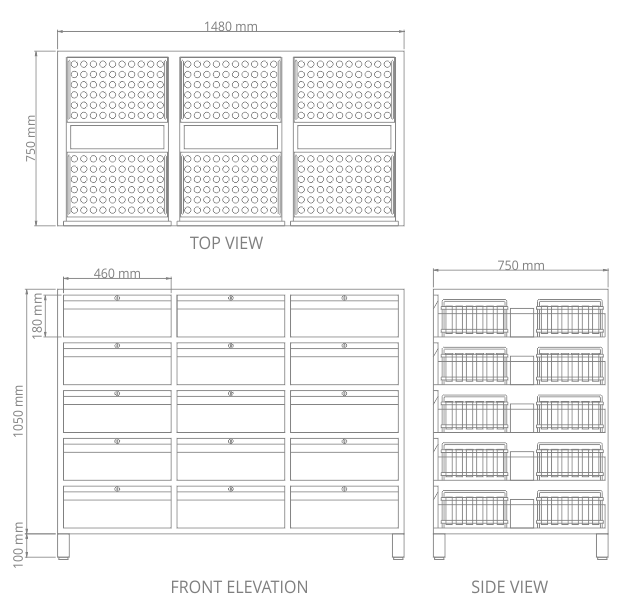 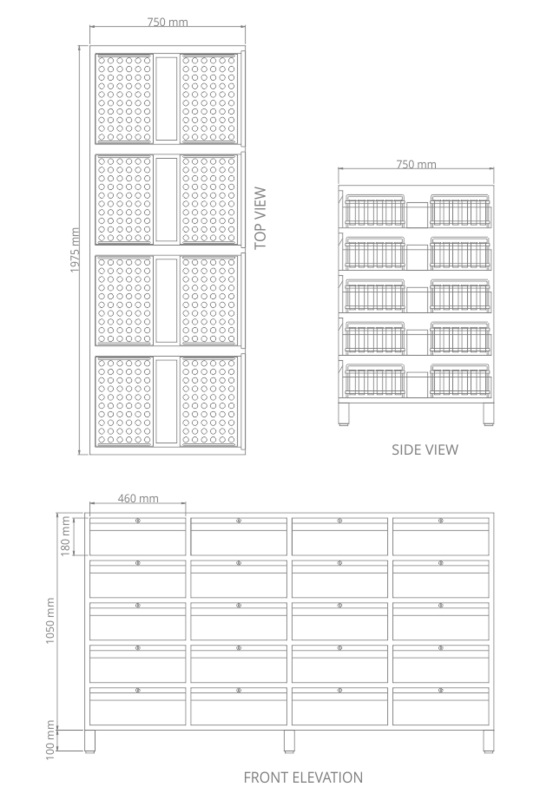 8 drawers-horizontal design for space-saving, or the convenient 10 drawers-vertical design are available to suit customer requiremetns.